From high-level repairs to existing infrastructure, to plumbing out new buildings and additions, Master Plumbers ensures that all work done is to code and specification. We stand behind all of our work with quality guarantees, no matter how large or small the job may be. Contact our Master Contractor today to discuss your specific needs and timeframe for completion, 336-676-5544, or contact us by email here. 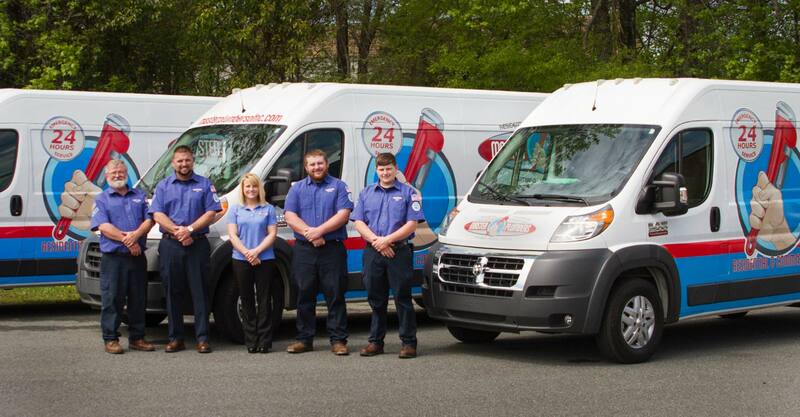 With a North Carolina Master Contractor’s License, Master Plumbers of North Carolina has the credentials, knowledge, and experience to perform high quality work for any institutional, industrial, or commercial plumbing need.